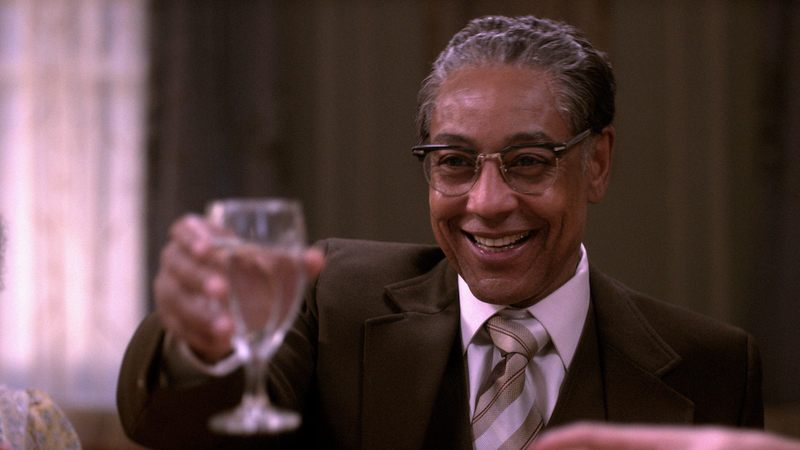 Gus Fring is still the man, but the actor behind him has had an incredible year outside of "Better Call Saul." Giancarlo Esposito made a much-hyped and rightly heralded return to the “Breaking Bad” universe in 2017, but now is not the time to discuss a certain chicken-peddling, drug-pushing Albuquerque crime lord. No, now is the time to talk about a name you don’t know because the character doesn’t have one. On “Dear White People,” astute viewers may have noticed the story of racial unrest at a predominantly white Ivy League university was framed by a distinct personality. 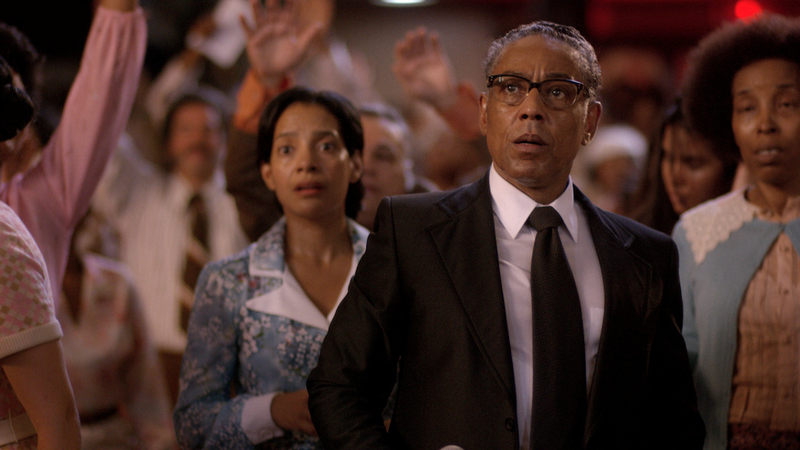 Far from overwhelming, but certainly influential, the omniscient storyteller had a bit of an attitude (like the series itself) and that attitude came not only from the pen of creator Justin Simien, but from the mind — and voice — of Giancarlo Esposito. It’s a statement as disarming as it is honest — to the show, narrator, and actor. Part of what attracted Esposito to the project was just that: identification. An experienced narrator who’s asked to provide voiceover “quite a bit, actually,” Esposito had not seen Simien’s original film at the time, but he understood the narrator’s perspective and was excited to bring what he had to the part. And many did, only to be shocked and disgusted by the history of black face parties at American colleges. In this regard, the Narrator serves as an intermediary between audience and TV show; between the real world and a fictional narrative. Esposito’s Narrator shows us something happening on screen and then asks us to look it up in order to verify his claims. With that in mind, it should come as no surprise Esposito’s own thoughts on how to improve race relations are as inclusive as the non-threatening tones of his Narrator. “I’ve always looked at it like this: I have four daughters now, and when young African-American women started wearing braids in the late ’60s, early ’70s, and young white girls wanted to touch their hair, they were kind of offended,” he said. Considering how powerful Esposito’s voice is in the show, as well as how perfectly he sets the tone, one wonders if the Narrator might ever step on screen. “I love living in the studio and commenting when it’s necessary and just being a straight narrator when it’s not,” he said. It’s been quite a productive year for Esposito, from “The Get Down” to “Rebel” and, yes, that deep-fry-fronted crime lord. The writer of this article is depending on these final words to remind you of as much, but don’t miss out on Winchester University. The tour guide is in a league of his own. “Dear White People” is streaming now on Netflix. The “Better Call Saul” Season 3 finale airs Monday, June 19 on AMC.